« ¿Por qué las cebras no tienen úlcera? Duke Nukem Forever has been one of the most expected games ever. As every geek knows, it’s been by far the most infamous case of Vaporware as well. 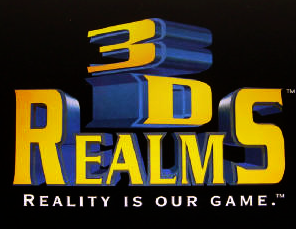 Many lessons can be taken from the story of the project and how the 3D Realms people managed it. In fact, I sincerely believe this story must be taught in every single Software Engineering Course as an example of unbounded ambition and perfectionism. The development of this game is a perfect example on how Project Management can go horribly wrong. Here’s an article that might perfectly well suit this project: The Whac-a-Mole Model of Bad Project Management: it has the 2 things this never to be released product has: a game and bad project management. If you don’t know what exactly you want to do and when it must be done, it’s easy to figure out what will be the outcome: nothing.